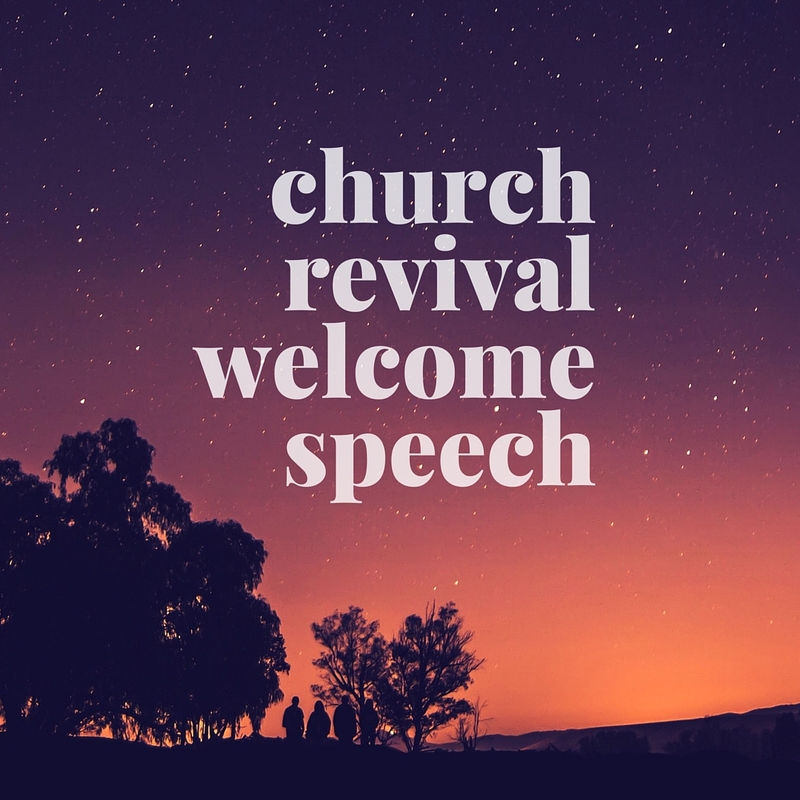 Looking for welcome speech for church revival? 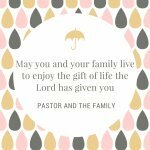 Thank you for landing in our page for a speech during the revival in the church. 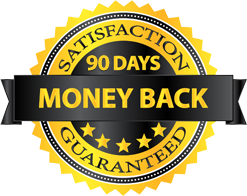 In our page here we want to save you time so that you have it to do what you love most in life. We have original speeches in our page as a sample. 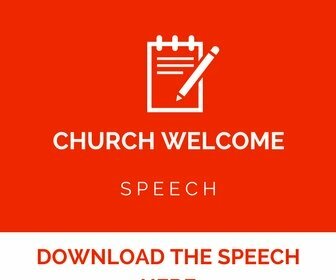 Here is a free welcome speech ready so that you can use as you begin your revival in the church. Pray that the Almighty Father may guide you to have a success in the revival. our serving pastor,the invited guests who have joined us today as we begin this revival in our church. We want to thank the Lord for allowing us to be alive so that we can praise and bring glory unto Him. I hope all those who have joined us today will see the need for us as a church to have a revival so that we can go back to the love that is shown in the scripture. The love of God is always with us because the scripture has told us that God first loved us while we were still sinners and gave His only begotten son Jesus Christ so that anyone who will believe in Him shall not perish but will have Eternal life that the Lord Father Has prepared for us through Jesus Christ. May the Love of God help us see the need so that we can all renew and revive so that we can start believing on His love and then we can enjoy all the benefits that are in Jesus Christ. 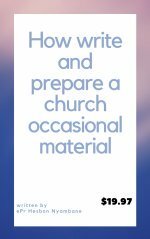 As a Church we can say that God love us and has remained faithful to us always in all that we have as a church. Feel welcomed as we start this revival time in our church and it is my sincere prayer that our eyes may open so that all of us in this church we can all benefit because God has already moved to provide a way. Thank and God bless you always. 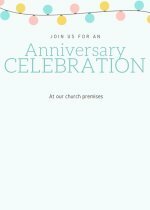 Let me take this opportunity to thank our God who is in heaven for allowing us to have this event, it is an event that is very important to our church calendar. As we officially open our church revival that will run for two weeks we know that the hand of God will see us through. We have invited guests who have traveled from far to come and speak as well us revive us,for we know that many have grown cold and forgotten the mission of the master Jesus. As we commence want to ask you to cooperate and keep on praying so that our God will enable achieve the goal that we have set. 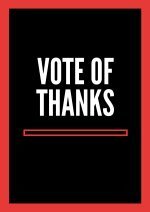 Thank you for your time and God bless you in this three weeks. I greet you in the mighty name of Jesus! Today we are starting a great event in this church as the Lord says we change our mind through repentance, the church has decide to organize a revival that will last for a whole week. Every day we shall have great topic and in our midst we have invited a speaker whom the Lord has anointed to come and speak to us. I want to ask you that you pray for this event so that the will of God may come to pass. Without wasting time let me invite our pastor to come and speak to us then open officially this revival week. We hope the above speech has served you well. We want to take this opportunity to wish you all the best as you start the revival in your church and want to ask our heavenly Father to fill you with the Holy spirit as you look forward to the harvest. Let me take this precious moments to thank our dear loving Father for helping us have this wonderful revival today. I want to thank our church pastor and the organizing committee for planning and putting everything in place, we have been really placed. Let me also thank each and every one of you for your prayers and contribution that enabled this revival to succeed. 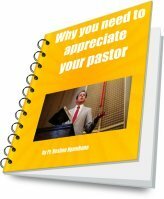 Finally, let me thank the guest pastors and speakers whom allowed God to use them in mighty way as the delivered the word that God intended for us. Let me wish you much blessings.